WARD BRENNAN grew up playing basketball in New York City. He attended Pratt Institute where he later served for many years as a physical education instructor. Brennan briefly played professional basketball with modest success. By 1911, Brennan had turned to officiating. His stern presence and no nonsense style earned him tremendous respect on the court and a position as the premier referee of his era. Brennan was in such demand that he received as much as $50 plus expenses for important games, an enormous fee in an era when most men did not earn that much in a month. Brennan worked hard to improve the game and was instrumental in bringing about revisions to rules. In addition to his work as a P.E. teacher, Brennan was supervisor of playgrounds in Brooklyn for many years. 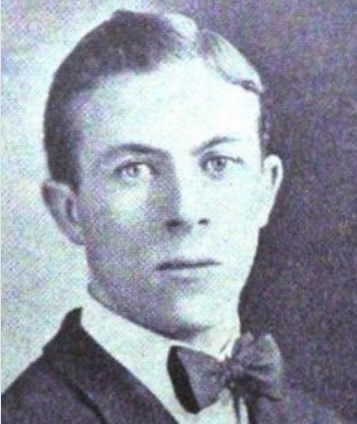 He also coached Manhattan College to a 9-11 mark during the 1924-25 season.